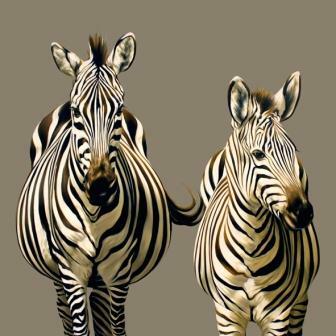 Robina Yasmin is a wildlife enthusiast known for her highly collectable paintings and limited edition prints of zebras and giraffes. She is a graduate of Glasgow School of Art. 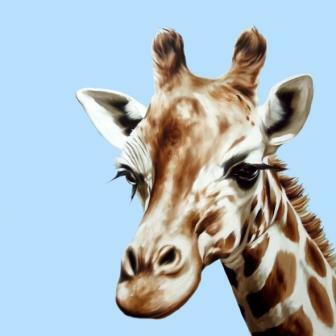 Robina is a past finalist in the Hunting Art Prizes at the Royal College of Art and at the Discerning Eye at the Mall Galleries, London. Her paintings have also been shown at the Royal Academy Summer Exhibition in London. Robina Yasmin is an artist who finds it easiest to paint when she is happy. And, some of her happiest times are spent on holiday or trips to the zoo. It's therefore hardly surprising that she is constantly inspired and excited by regular visits to the zoo. 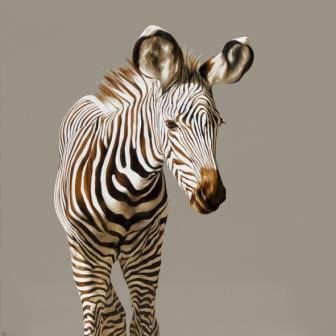 The zoo allows her to carefully observe and study the zebras and camels which are so typical of her paintings and limited edition prints. 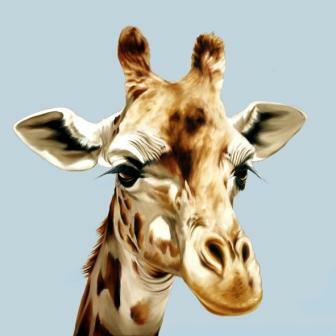 Robina Yasmin produces limited edition prints which fascinate and are of enduring quality. 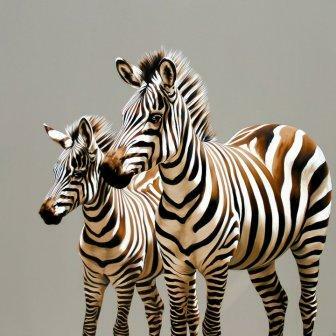 Her widely acclaimed paintings and limited edition prints of zebras and giraffes display a great sense of sensitivity and technique. Each of her paintings takes considerable time and each is the outcome of high concentration that focuses on form, colour and especially light. 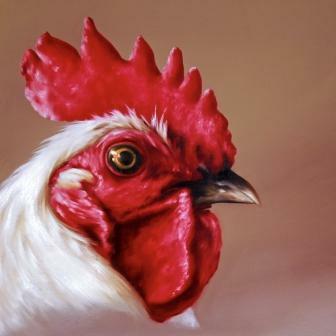 All Robina Yasmin limited edition prints from Red Rag Art Gallery have been reviewed by the artist. 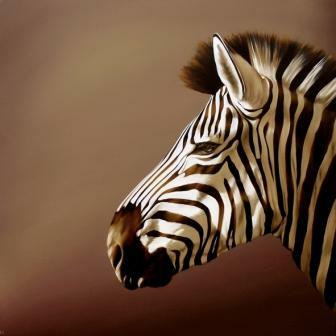 This guarantees that all prints offered by Red Rag satisfy the high quality and fine art standards set by Robina Yasmin for prints. 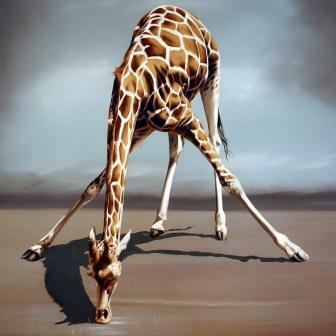 Each limited edition print series from the Red Rag British Art Gallery is normally available for immediate delivery and can be shipped worldwide.